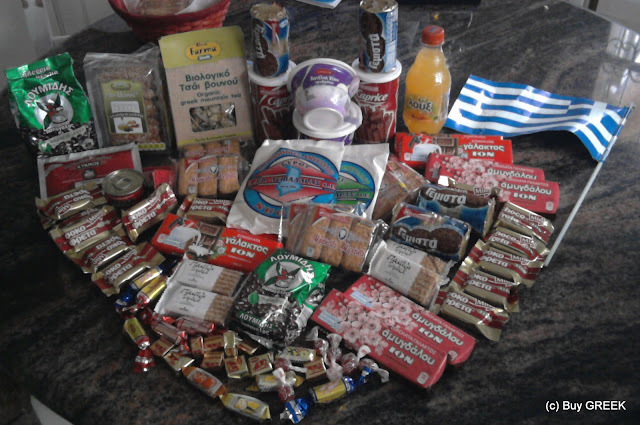 Buy GREEK: Like Buy Greek and Win a Heartful of Scrumptious Greek Goodies! 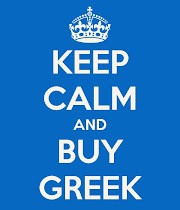 Like Buy Greek and Win a Heartful of Scrumptious Greek Goodies! 'Like' our Buy GREEK Facebook Page and go into a draw to win a heartful of scrumptious Greek goodies like these! 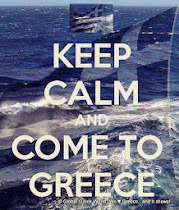 Competition starts now and ends 30 November 2012! 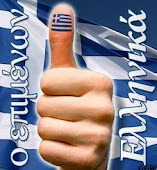 When you have liked the page please leave a comment under the photo on the page to qualify for the draw. If you have already liked the page no problem, just leave the comment to qualify for the draw, then share so that more people can join and comment!